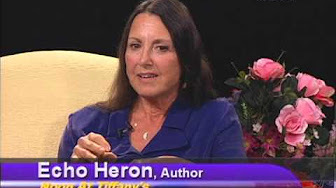 Author Echo Heron Is Coming - April 20! Participate in a "stained glass"
​Our ‘Kids Read, Too!’ team including the Junior Friends of the Library will present featured books for younger readers and suggested activities. The event may be entered using the rear (golf) door at The Edison Club. Cost: $25.00. Make check payable to Friends of the Library. Please indicate your meal selection on your check. 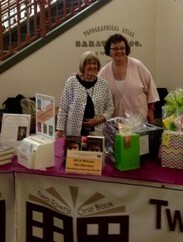 ​Mail to the Friends of the Library, Attention: Books & Lunch, 475 Moe Road, Clifton Park, NY 12065. ​Tea, provided by Divinitea, and Cookies will be served following the program. Registration Required and Now Open. Lunch is on your own at the museum cafe or at one of the many ethnic restaurants in the neighborhood. ​Cost for the trip is $65 for FOL members and $70 for non-members which includes bus transportation and all admissions. Contact Rhona Koretzky at busplus1@gmail.com or 518-505-1303. 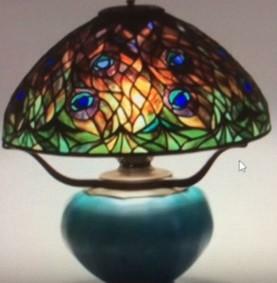 We begin with a tour of the Queens Museum focusing on two exhibits: "A Passion for Tiffany Lamps" and "World's Fair Visible Storage.” In the afternoon we may choose a 30-minute walk or short bus ride to the Queens Botanical Garden. 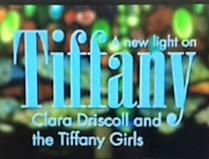 ​of Noon at Tiffany’s will be here! ​An event not to be missed! 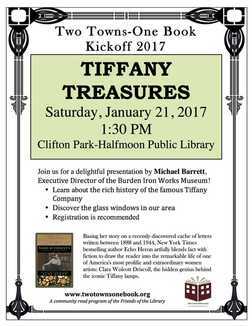 Visit local landmarks featuring Tiffany masterworks. The guided tour begins in the late morning at the Earl Chapel at the Oakwood Cemetery. After brunch or lunch the trip continues with visits to the magnificent St. Paul's Episcopal Church and St. John's Episcopal Church. 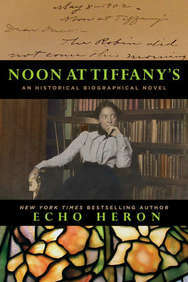 Basing her story on a recently discovered cache of letters written between 1888 and 1944, New York Times bestselling author Echo Heron artfully blends fact with fiction to draw the reader into the remarkable life of one of America’s most prolific and extraordinary women artists: Clara Wolcott Driscoll, the hidden genius behind the iconic Tiffany lamps. 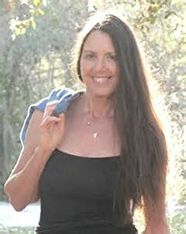 View these Videos and Visit the Author's Website. 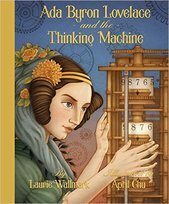 ​Your votes were requested once again as Two Towns-One Book announced and displayed the Final Five Contenders for our 6th community read season during the Annual Library Budget Vote and Trustee Election at the Clifton Park-Halfmoon Public Library and here on our website on September 15. 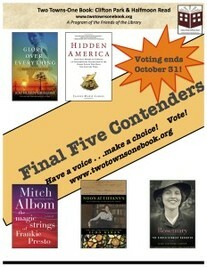 The Selection Committee narrowed the nominations to five great reads. Thank you for your votes and help in choosing the perfect book for 2017. We hope you did not miss these 2017 Community Activities.